This past weekend, I had the pleasure of visiting Beaver Creek Lodge in Colorado. This breathtaking, hidden gem offers unique, summer adventures for the entire family. With a family park, rock climbing, bungee trampoline, mini-golf, and hiking trails, an amazing variety of family-friendly activities are available right at their doorstep. 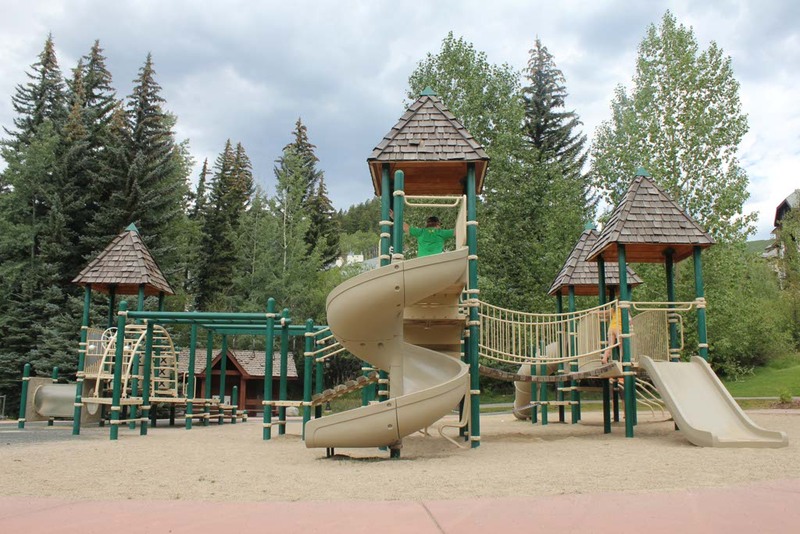 The family park is only a short walk from the lodge and it offers hours of fun for the entire family. When I took a walk through the park, a family of four was playing at the playground. The two children ran around, slid on the slide, and burned off tons of excess energy. The mother was happily chasing the oldest of the two children and the father was waiting at the top of the slide to guide his daughter. Laughter filled the air and lightened my heart. I imagined playing with Athena and holding her as we rode the slide together. It doesn’t take much to create a memorable day for children. A slide, fresh air, and a place to run and you have a family-fun day to remember. The climbing wall is a safe and exciting challenge for all ages. 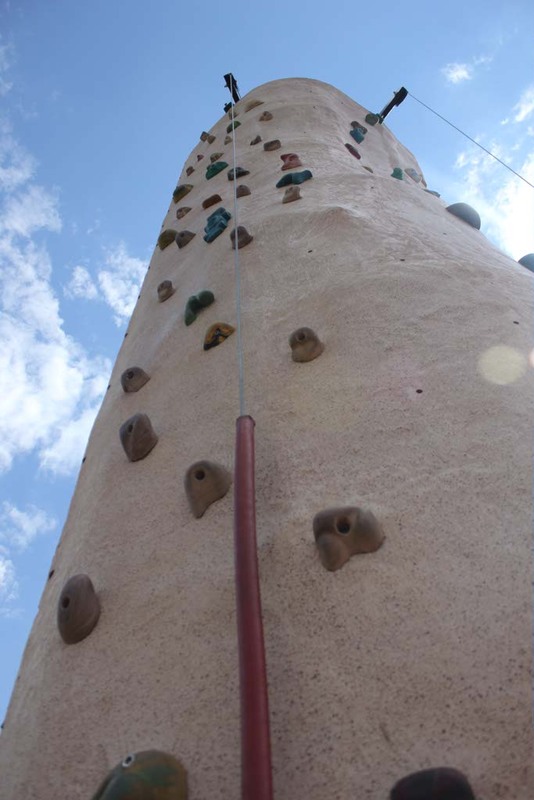 With helpful wall attendants, a variety of routes to the top, and climbers securely roped to a state-of-the-art belay system, the rock climbing wall is as exciting to watch as it is to participate. I watched as a young boy, no older than 6, quickly made his way up the wall. It would be fun to challenge Darren or Athena to a race up the wall. I think I could take Darren but Athena is going to be one tough cookie. The high-flying bungee trampoline is open to both kids and adults (30-200 lbs.). Rather than just watching as kids participated in this cool adventure, I strapped on the harness and flew through the sky myself. Bounces, front flips, and back flips were all part of my experience. I was proud to successfully manage a back flip but my front flip wasn’t as graceful. Regardless, I yelled with delight with each attempt and marveled at the fearlessness of the children around me. 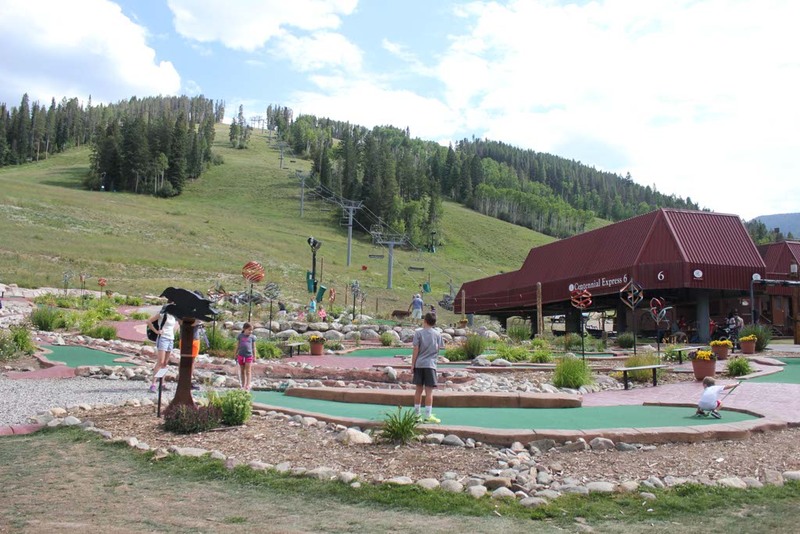 An 18-hole miniature golf course offers a wacky putting green and incredible views of the Beaver Creek Mountain. A family of five rounded the back nine and the mother and father reveled in the majestic view while the three children completed the 18th hole. With views like that, I don’t think it mattered who had the best score; everyone won. 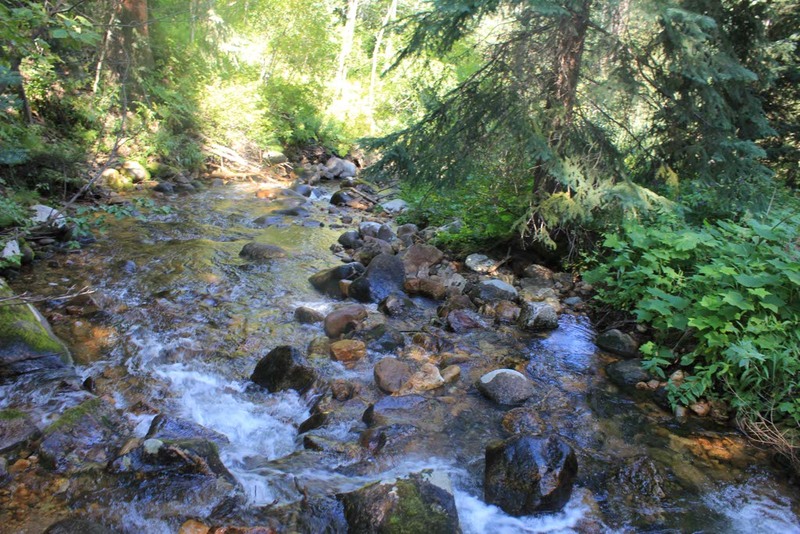 A fun, gentle hike geared towards families begins at the Beaver Creek Summer Adventure Center. The rushing creek, the quaking aspen leaves, birds, and the sun peaking through the trees allowed us the see the mountains from a whole new level. 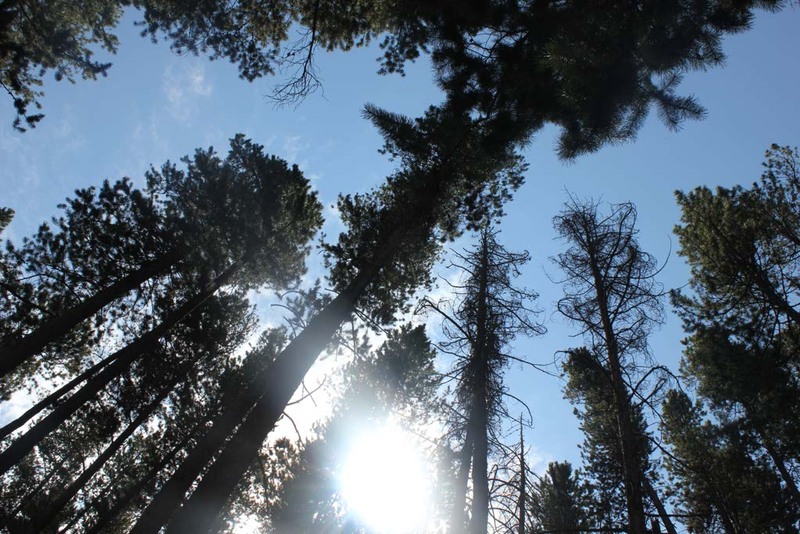 Families filled the trails and we were brought back to nature. 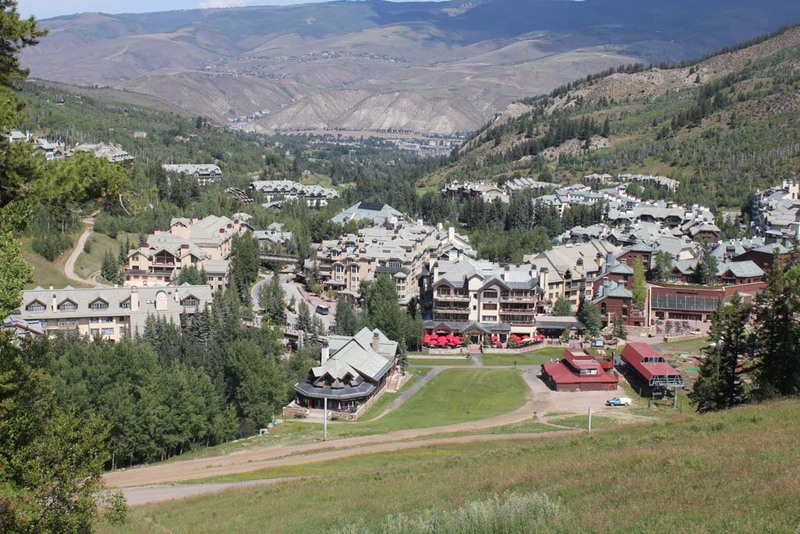 When I arrived at Beaver Creek Lodge, with its artwork, stunning suites, chic decor, and upscale amenities, I didn’t think it would offer a family-friendly environment. I was overwhelmingly, and delightfully, surprised to learn of all the adventures and activities at the lodge and in the village that are perfect for families with children of all ages. I can’t wait to return to Beaver Creek with Athena and Darren. It’s one destination that will make the list year after year. If you’re looking for more of an adventure near Beaver Creek Lodge, try rafting the Shoshone section of the Colorado River with Lakota Guides.